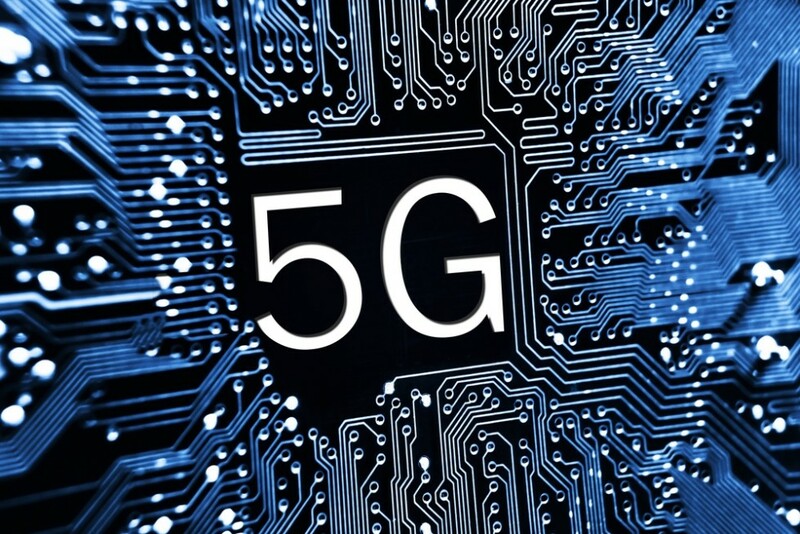 Experts say 2019 will usher in real 5G smartphones on real 5G networks that you can sign up for. They're not talking just tablets but real phones. What 5G truly promises has been hyped for years. But in 2019 the real deal arrives. 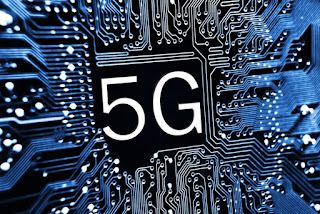 5G is designed to deliver faster speeds, higher capacity and more consistent performance.